The health benefits of using a sauna are various, from improving blood circulation, skin tone to reducing toxic, pain, stress, and so on. It’s also a perfect way to keep a relaxed mind and comfortable spirit. 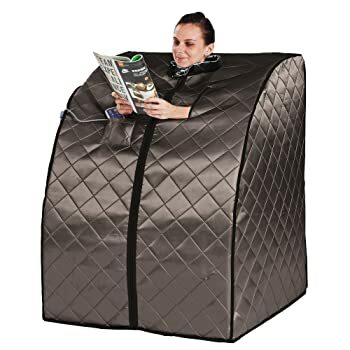 Nowadays, there are plenty of portable saunas on the market. They give you a variety of choices but also cause a little bit confused when it comes to buying the best one. To help you answer this question, today I introduce a prominent product called Radiant Saunas BSA6310 Rejuvenator Portable Sauna. Continue my Radiant Saunas BSA6310 Rejuvenator Portable Sauna Review, and you will find out how beneficial it is. Radiant Saunas BSA6310 uses 3 carbon fiber heating panels which are not only lightweight but also saving and safe because they’re made of low-energy-consumption and low-EMF material. For the maximal temperature, this sauna can reach to 150 degrees Fahrenheit, which is very high compared to other portable saunas on the market out there. Besides, unlike most saunas would take about 10 minutes to heat up, this one only takes you 5 minute to pre-heat. 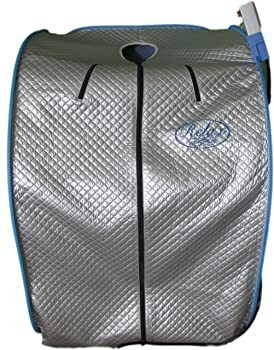 Radiant Saunas BSA6310 features the most enduring fabric with three layers: A reflective polyester inside, a cotton insulation in the middle, and a moisture-resistant satin polyester outer. There are stitched together for a complete insulation and most durable strength. 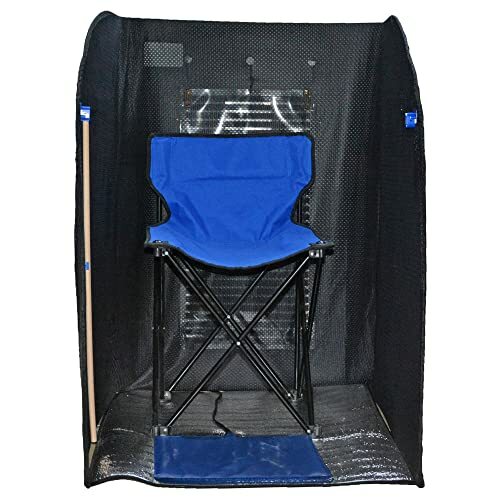 The unit comes with a double-lined neck collar and a couple of hand holes, allowing you to extend your head and hands for reading or watching while you’re in the sauna. There is also a pocket so that you can put your remote control or phone inside. Moreover, since the unit is designed to be foldable and portable, you have no hassle to minimize its size for storage or traveling outside your home. 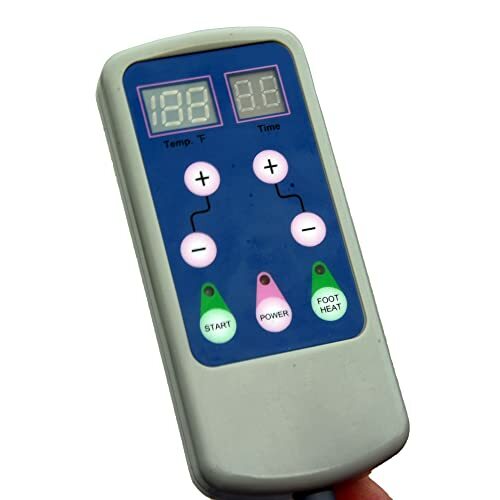 This tool is all you need to opt the operation time and levels of temperature. Two clear LCD screens are responsible for displaying the values of temp (in F degrees) and timer (in minutes). Four buttons (+, -) are used to adjust the temp and timer separately. Press the Power button to turn on the device and then the Start button to start heating. 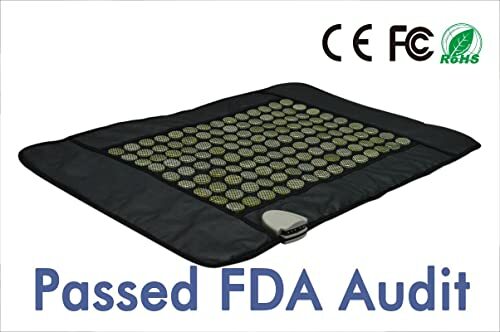 Besides, there is a Foot Heat button used to control the included food pad. When it comes to set up the sauna, the only matter is how fast you do that. The EZ fit solid frame supports the whole structure very well, allowing you to install it easily and quickly. No tool needed. Radiant Saunas BSA6310 Rejuvenator Portable Sauna includes a timer with 6 automatic timer options, ranging from 5 to 30 minutes. Once you set it, it’ll automatically shut-off the unit so that you can exactly match your desired time of sauna. Sitting on this chair is quite comfortable and relax thanks to a soft layer of cotton. The frame is made of metal; thus, you can trust its durability. Like the tent, this chair is foldable as well, so it will not take much space of your house. I like this foot pad a lot. It adds an extra oomph to heat, and as a result, increase the efficiency of the sauna process. You don’t need to use it if you don’t want, but I strongly recommend you to take advantage of this useful tool if you want the maximal performance. Radiant Saunas BSA6310 Rejuvenator Portable Sauna has plenty of convenient features and productive functions. It’s a perfect choice for your sauna demand with the highest efficiency and most affordable cost. One of the main reasons that I bought this sauna is not because it’s the cheapest of a portable far infrared sauna, but it’s the cheapest one that mentioned low EMF. EMF is a little bit harmful to the human body if it’s at a high level, and this product is proven to very low EMF extent. Check this video if you want to see the proof. The sauna is easy in use and installing. It takes me only 60 seconds to set it up and 30 seconds to select the timer and temp via the master and compact controller. The sauna is safe to use thanks to the built-in auto shut-off safety feature. Most portable sauna doesn’t support this function, but Radiant Saunas BSA6310 is different. Many useful accessories are included with zero cost. The zippers seem pretty cheap, but it’s not the biggest concern if you know to use them correctly. Just ensure that you hold the two sides close together as zipping it up and down slowly. The zippers can get warm. 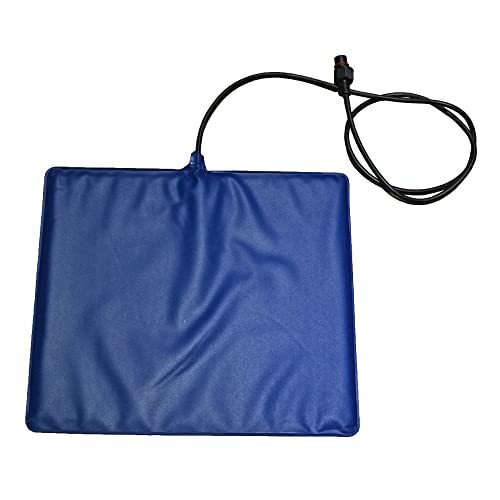 The good news is that that heat is not hot enough to burn your hand, but if you want the maximal safe, you can use a towel to hold onto the zipper when doing it down. The hand-held controller is wired. But again, it’s not a big concern. I love this sauna a lot. 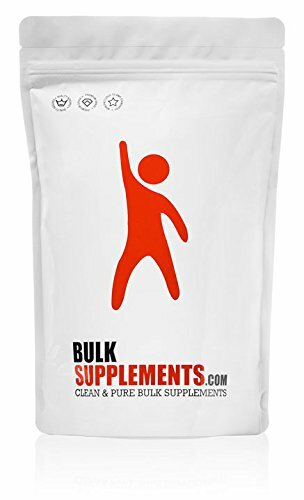 I use it three times a week after my workout. My muscles get a little bit pain after I perform heavy exercises, and Radiant Saunas BSA6310 gives me all the way for a true treatment and a good night sleep. In short, I strongly recommend you to purchase it for a long-term usage and benefits. Thank for reading my Radiant Saunas BSA6310 Rejuvenator Portable Sauna Review. Have a good day!